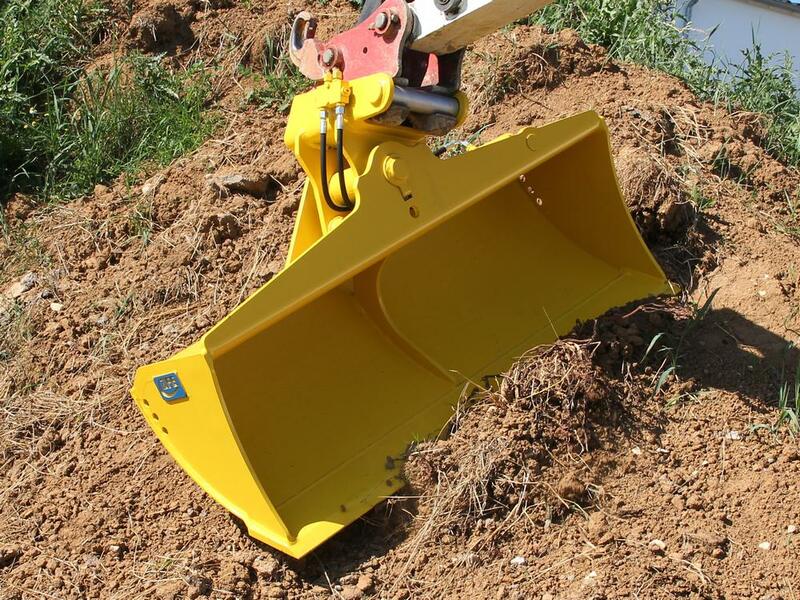 A trench clearing bucket is required if you have to level a trough, a trench, or clear complex terrain. 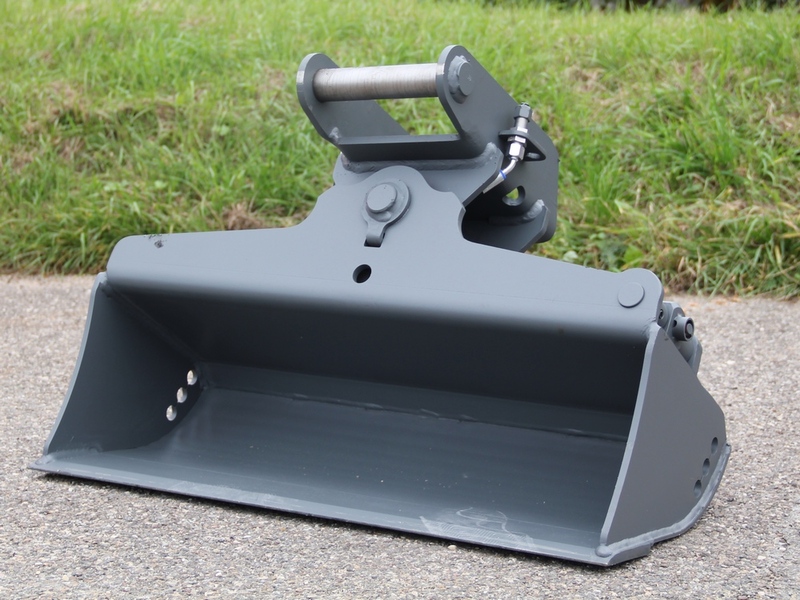 Even when it comes to making of embankments and shoulders, our GRL1000M trench clearing bucket is ideal. 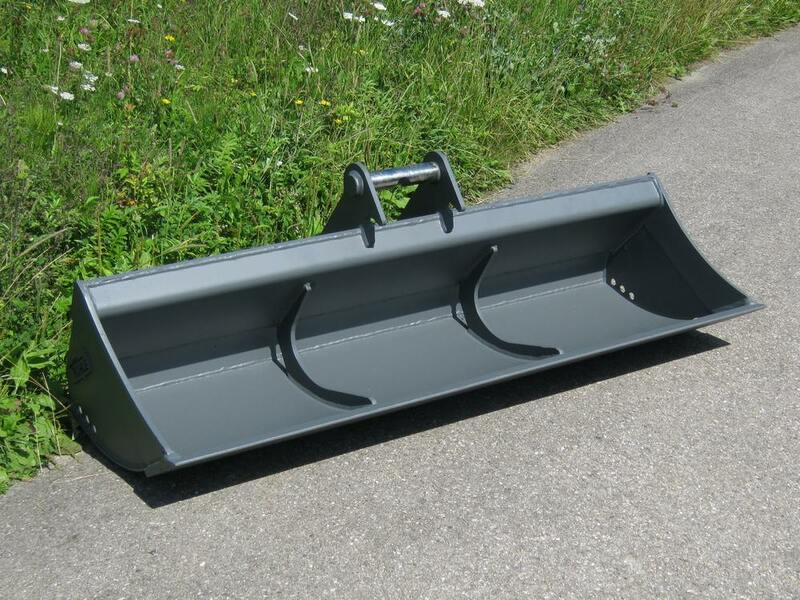 A trench clearing bucket is also ideal for scooping up, transporting, lifting and dumping light soils.